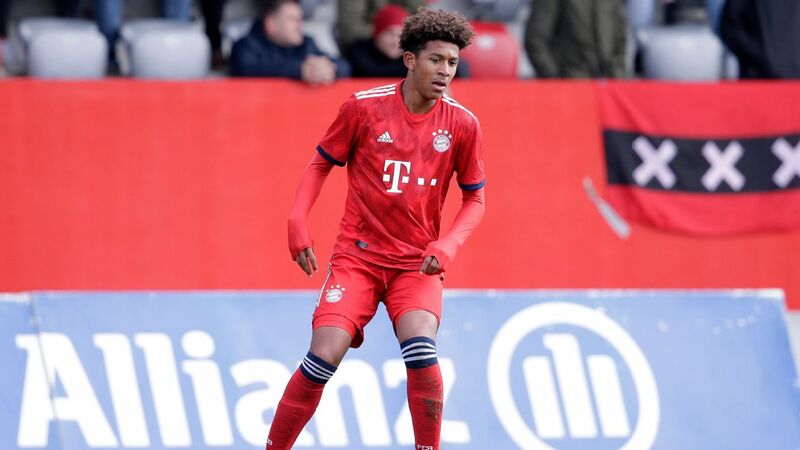 Bayern Munich's new signing Chris Richards talks about his aspirations at his new club and hopes to unlock his potential with the German giants. 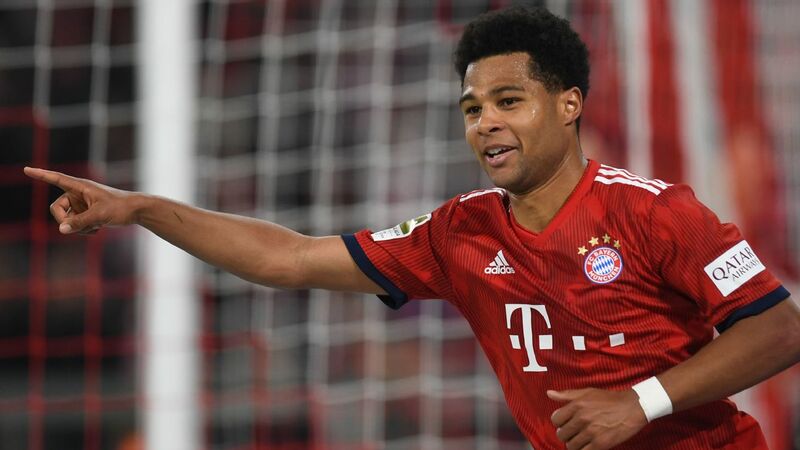 Bayern Munich have signed American defender Chris Richards on a long-term deal following his loan move from MLS side FC Dallas. 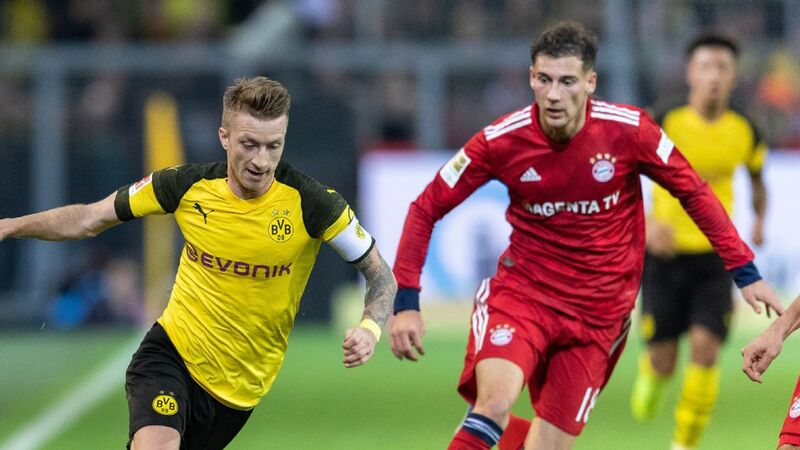 The German club says the 18-year-old Richards signed a deal through June 2023 on Thursday. American youngster Chris Richards had joined Bayern Munich on loan last summer from FC Dallas. 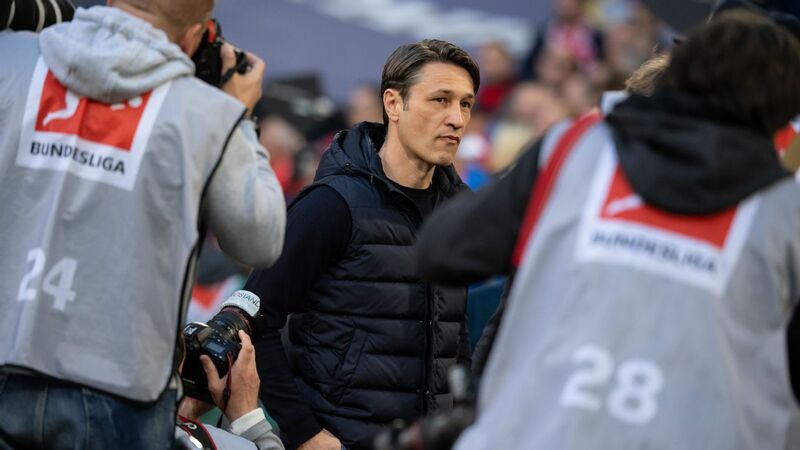 Jochen Sauer, the head of Bayern's youth academy, says "Chris has given a good account of himself here over the last half year, and we're confident he will continue to develop very well at FC Bayern. 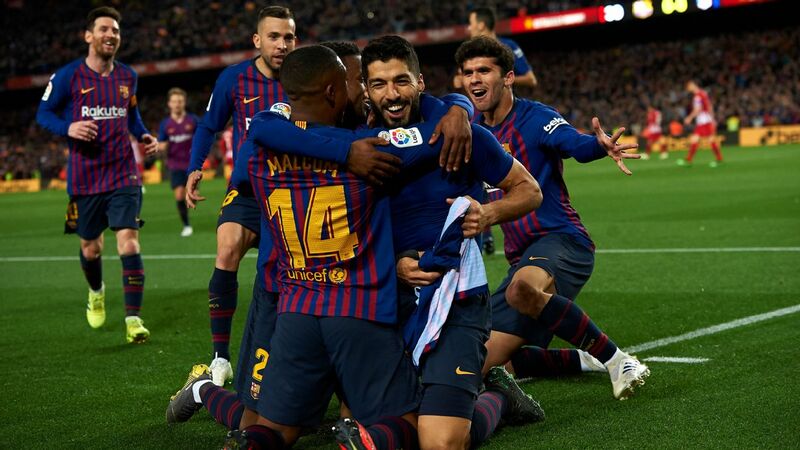 We see a lot of potential in him." 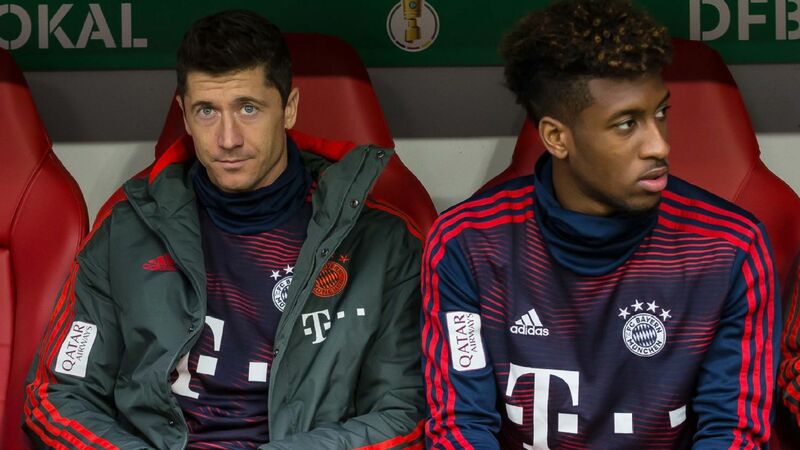 Richards, from Hoover, Alabama, joined Bayern on loan last summer and played for its under-19 side. He scored two goals in 21 competitive appearances. 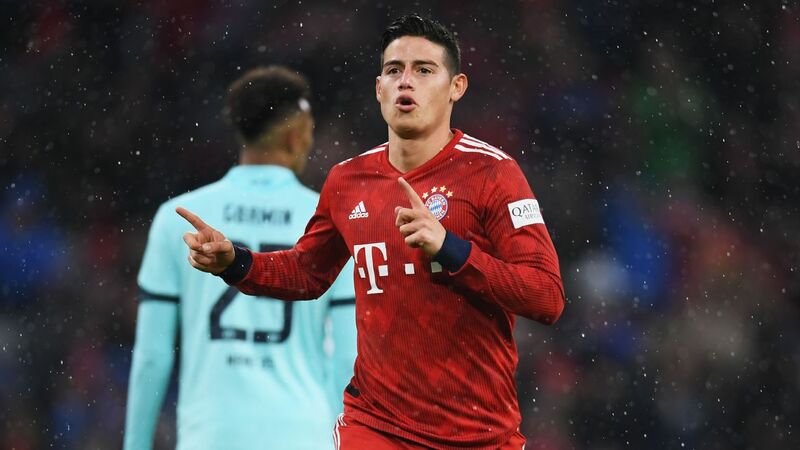 Richards is quoted by Bayern as saying: "I always dreamed of playing at a big club in Europe one day. Now I've actually joined one of the top clubs. I'm really very happy."